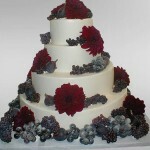 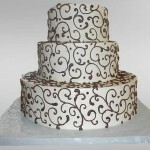 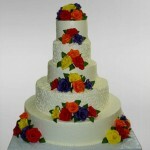 One of the most important aspects of a wedding is the wedding cake. 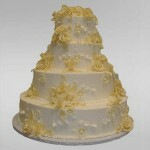 In fact, it is as important as the bridal gown itself and it serves as the centerpiece of your wedding reception. 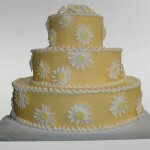 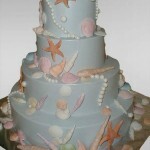 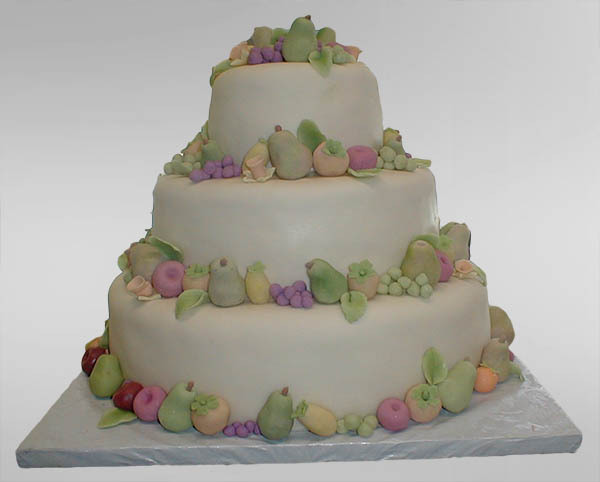 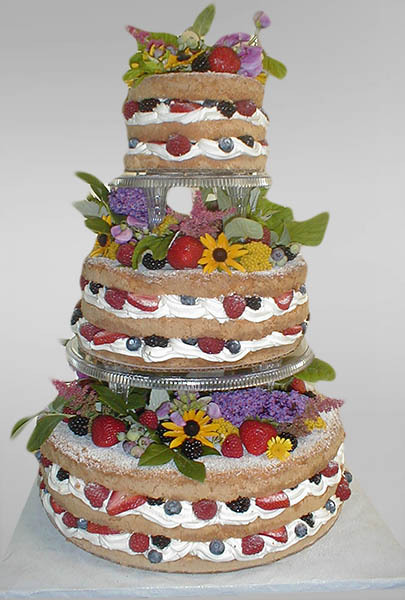 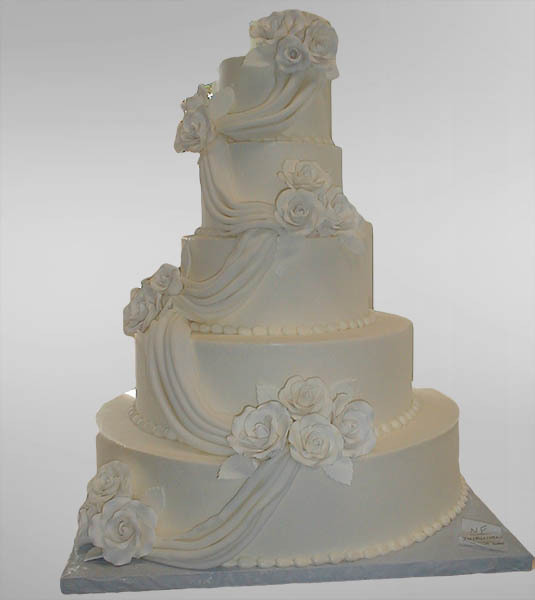 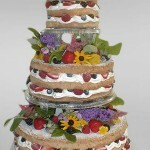 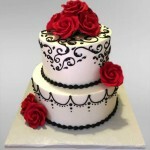 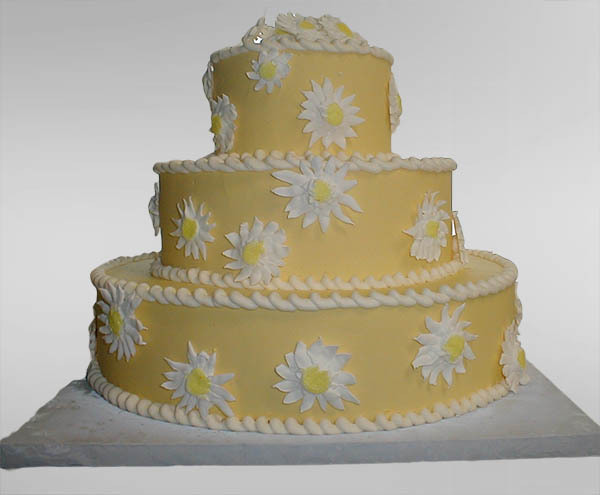 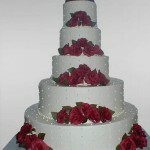 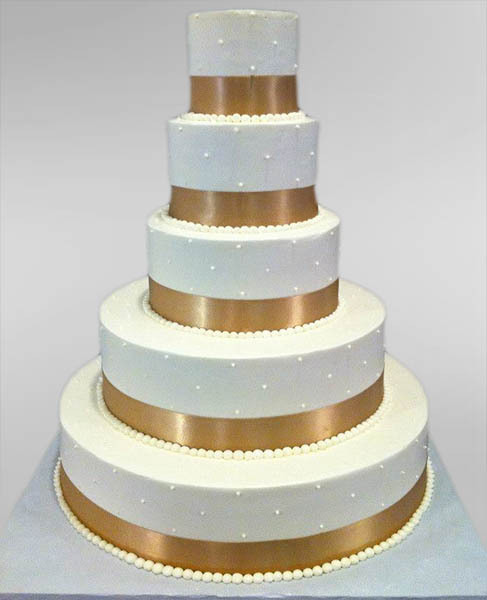 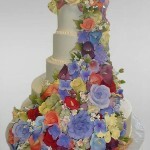 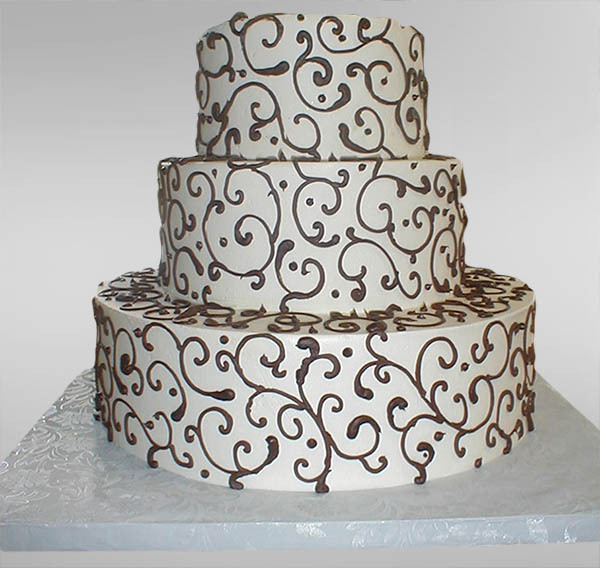 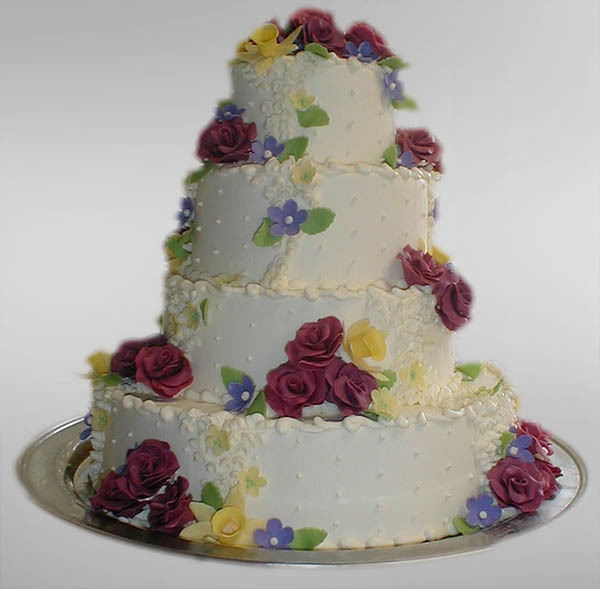 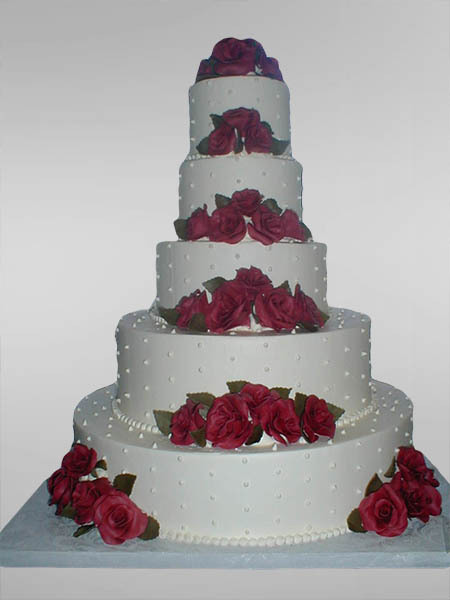 Our wedding cakes are available in a full range of designs. 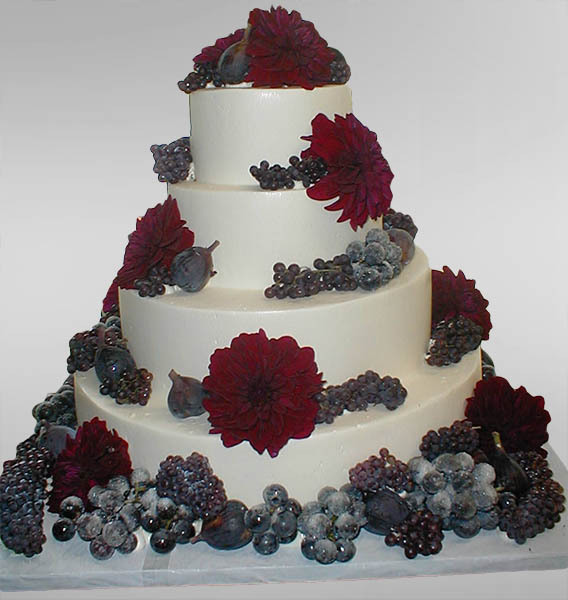 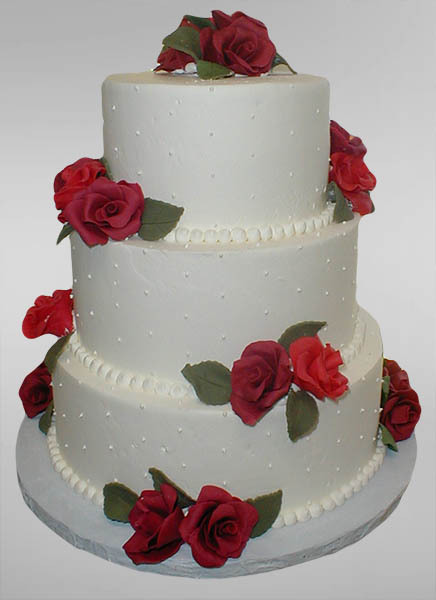 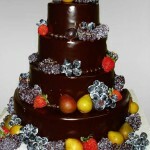 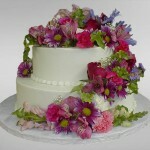 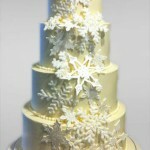 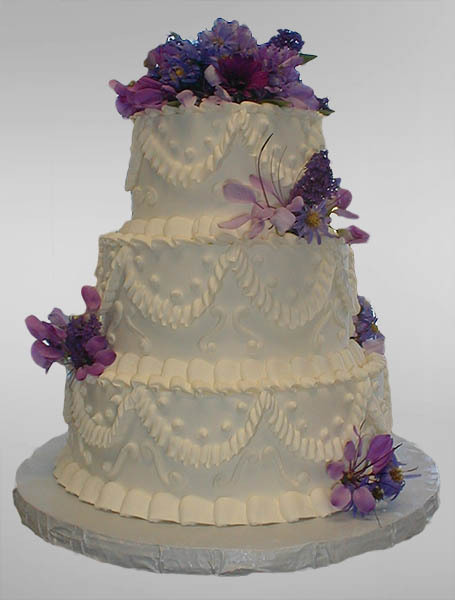 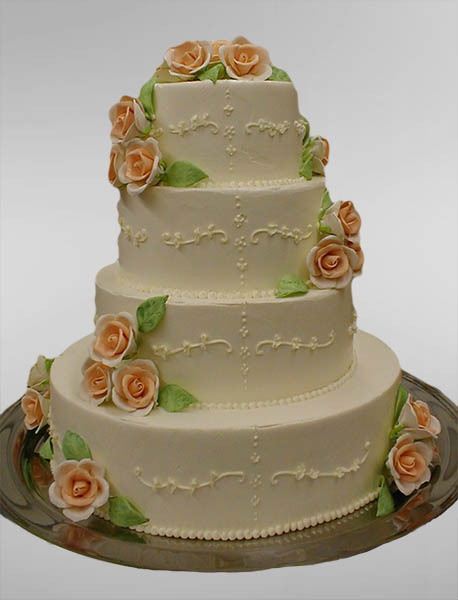 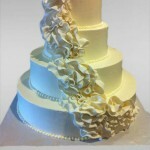 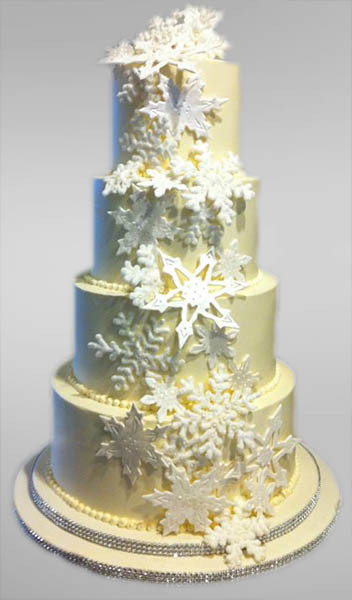 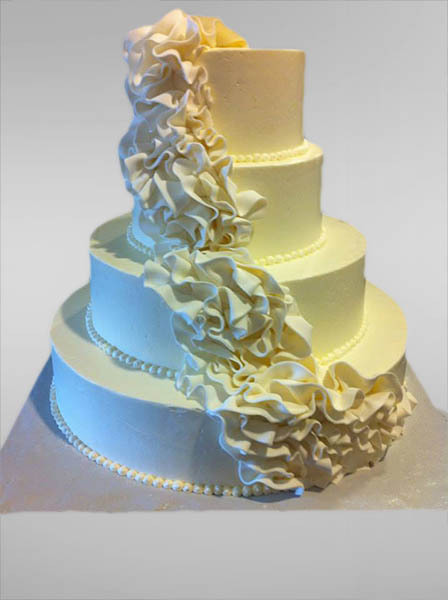 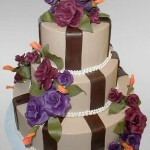 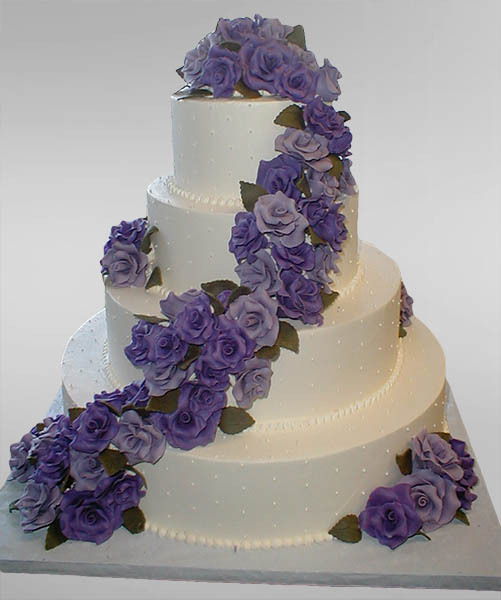 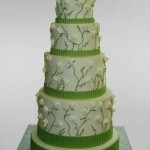 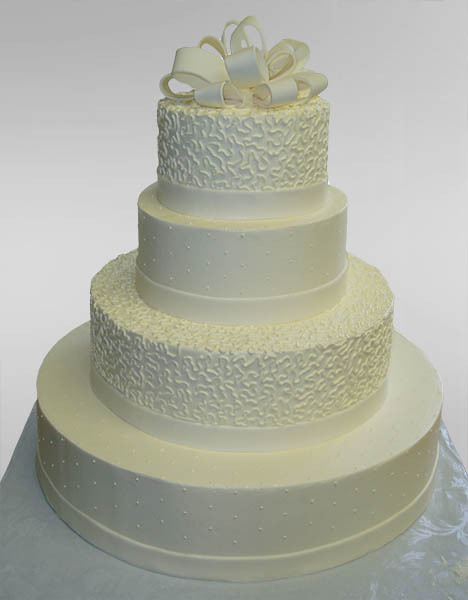 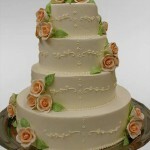 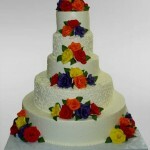 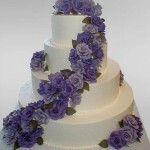 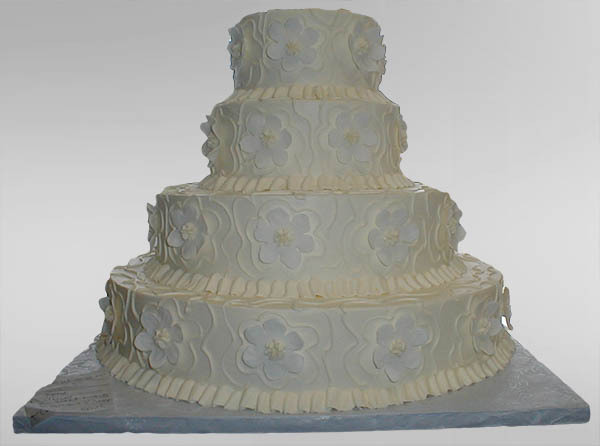 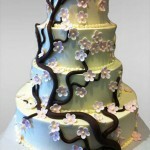 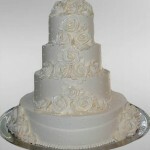 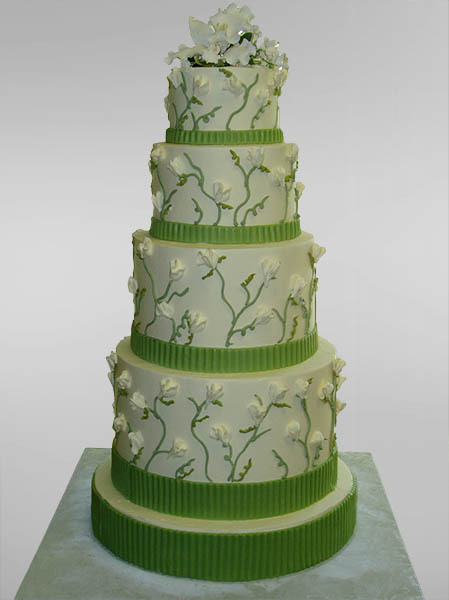 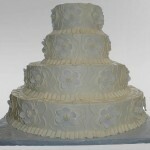 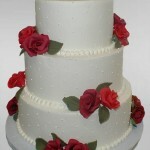 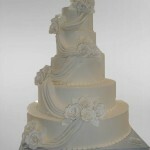 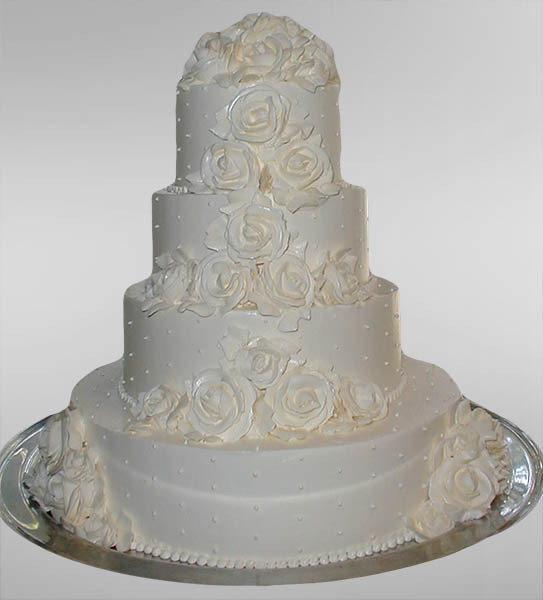 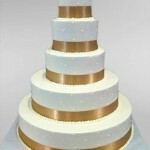 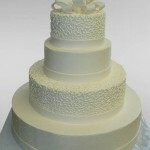 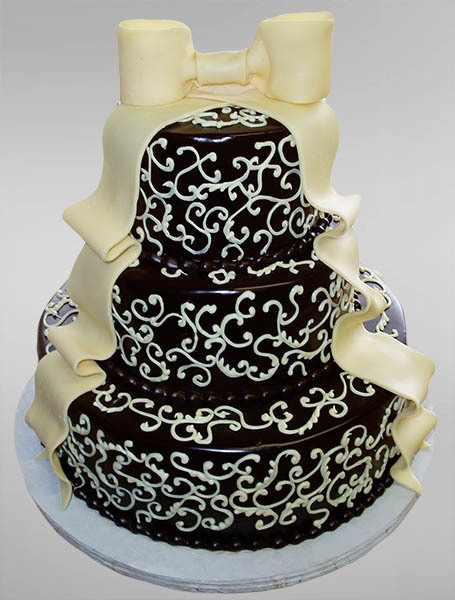 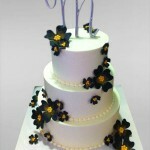 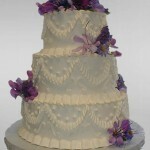 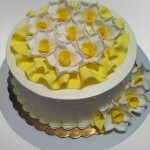 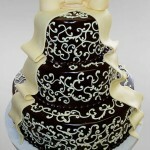 The best way to begin choosing a wedding cake is to decide what style the Bride and Groom like best. 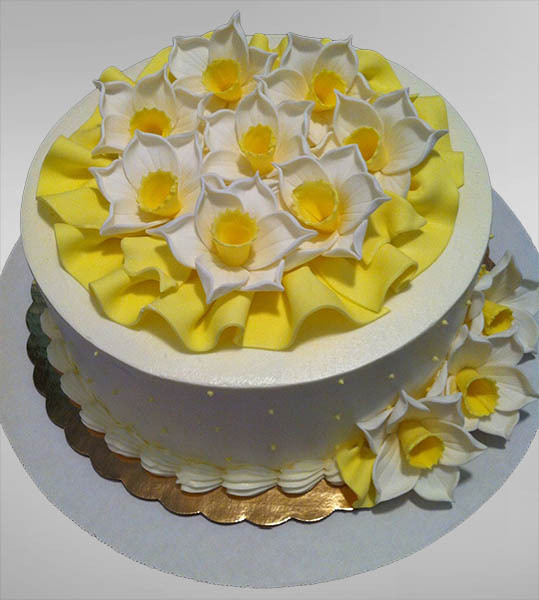 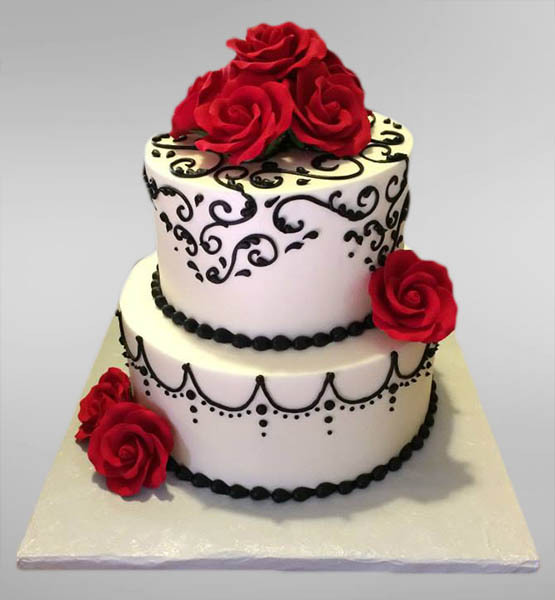 Delicate adornments – both fresh and edible – add just the right pizzazz to these eye catching cakes, ranging from simple to decorative in style. 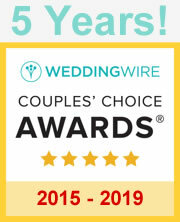 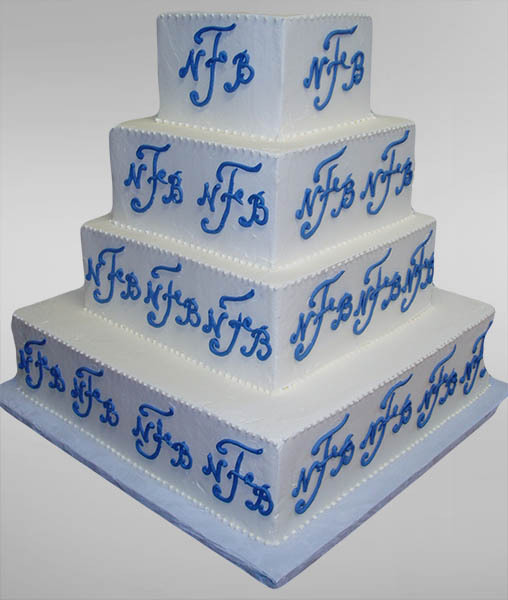 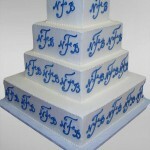 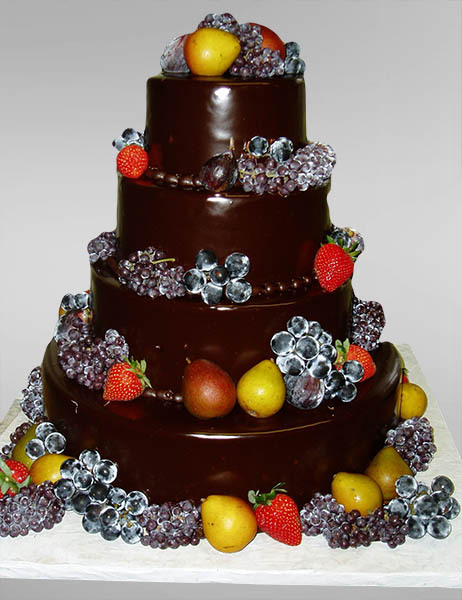 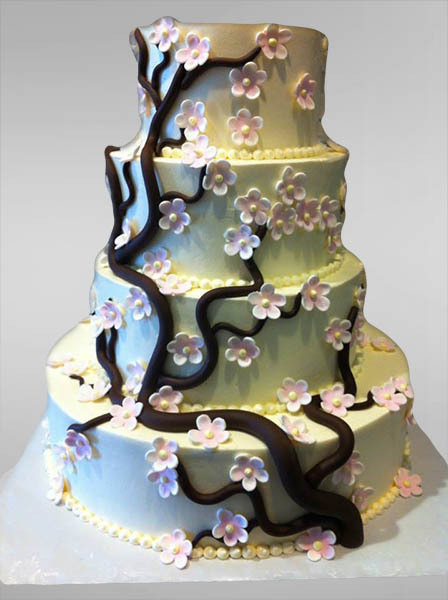 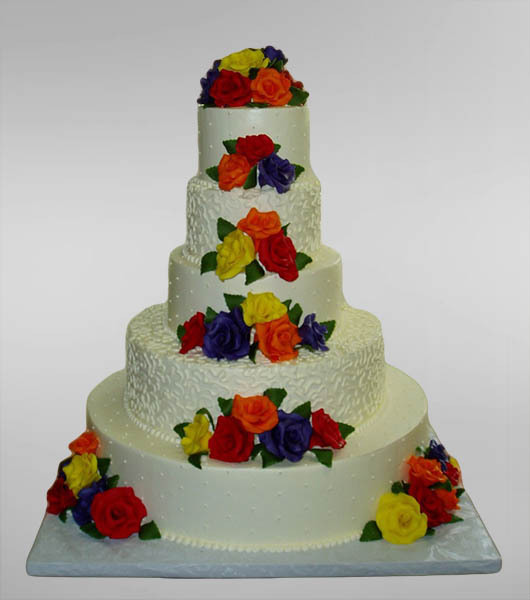 Remember – your cake is the crowning touch to your wedding! 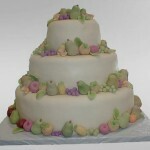 Consider the season of your wedding. 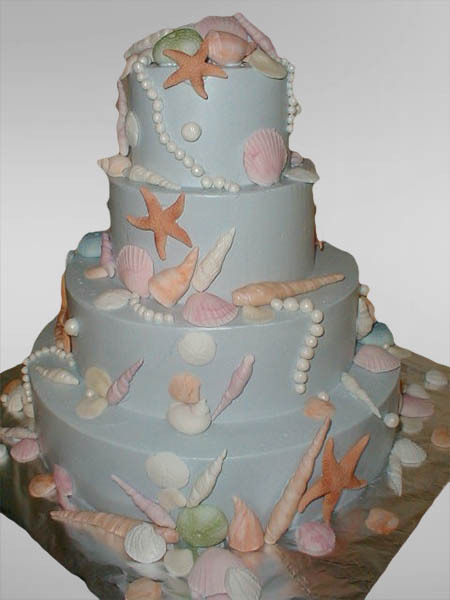 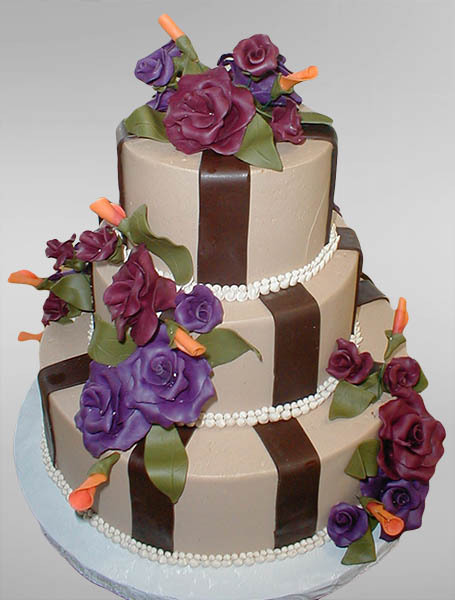 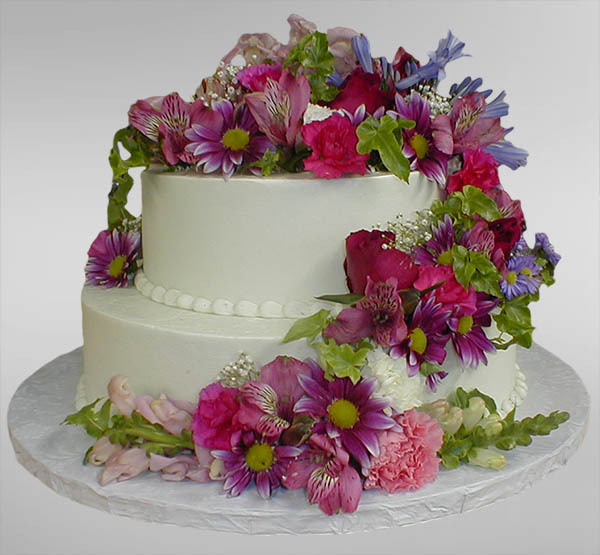 Let your personality shine through with your choices of color, theme and cake adornments. 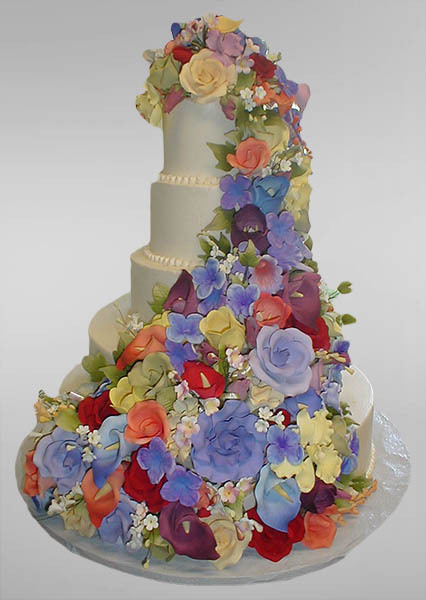 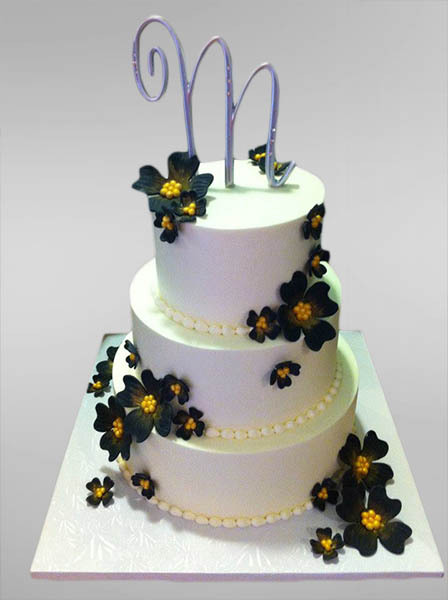 Take a look at the gallery below to see some of the past cakes we have made to help inspire a cake for your special day! Please check out our Guide to Picking the Right Wedding Cake and Wedding Cake FAQ for more information on deciding upon the perfect cake for your wedding!